The new single page website is up! After a lengthy development time (we submitted an early trailer of the game to IndieCade in 2014) Rise of Rivals is nearing completion. 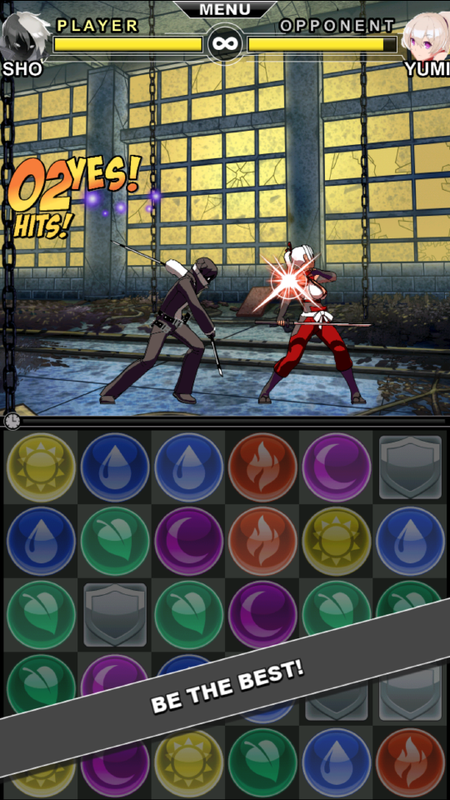 From the original puzzle fighting game prototype we knew we hit upon a fun concept. To take it further we would either design the game for single player or multiplayer. For single player we would need player advancement, opponents, a character collection feature, and a leveling system that was both challenging and had lasting playability. While this was feasible, we faced the challenge of creating dozens of characters and opponents, balancing them, and increasing the difficulty in a way that had lasting playability. 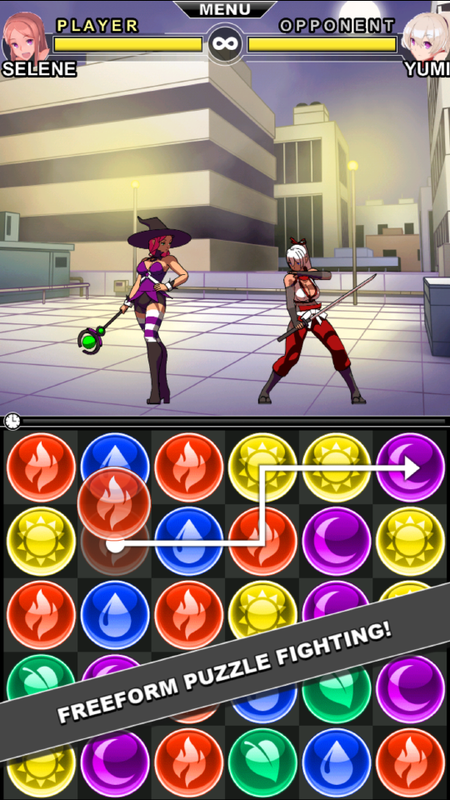 Instead we reflected upon the original concept idea we were so excited about, a multiplayer puzzle fighting game where you could easily find opponents and play a quick game. We could keep a handful of fighting characters and let each player challenge each other, creating a new experience each time. This is the path we took leading to creating intricate networking systems, leaderboards, matchmaking, and rewards. As it becomes becomes stable we'll start taking beta testers. 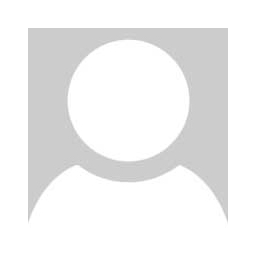 We are a game company in its early stages striving to be fun, innovative and creative. 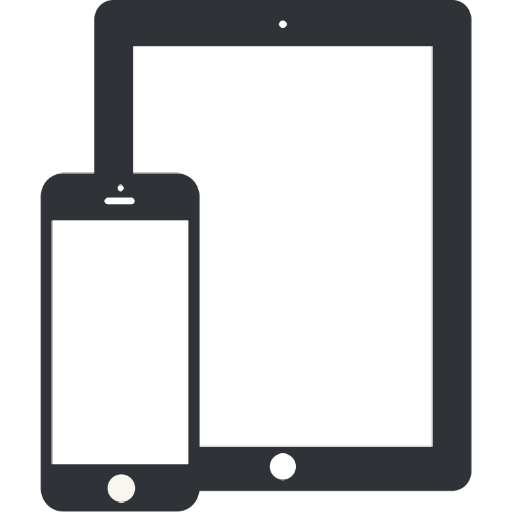 We take our technology background and years of gaming know-how to the design board and the small screen. We make original video games for mobile, console, and Mac/PC that are fun, addictive, and visually stunning -- blending classic concepts from the past with popular styles from the present. We are into science fiction, fantasy, sickeningly cute furry animals, nature, science, and technology. We enjoy taking game ideas from paper to screen, and solving all the obstacles in between to deliver fun. It's been our longtime dream to take our great ideas and make games for ourselves and others to enjoy. In June 2011 we left our jobs and started Redshift Interactive and haven't looked back since. 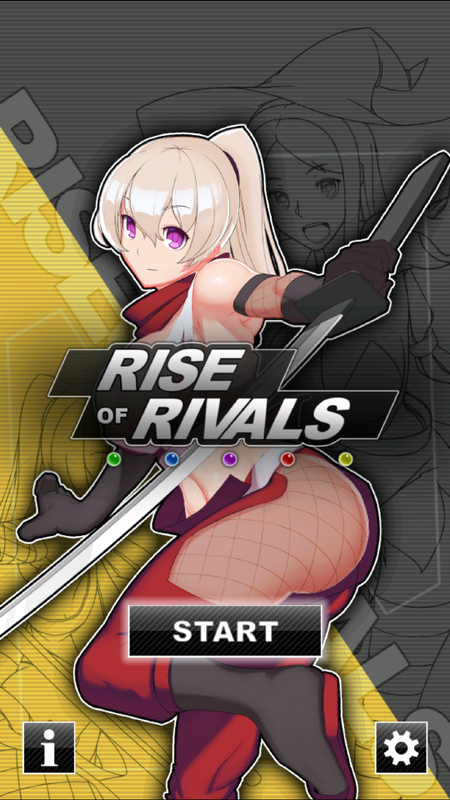 Rise of Rivals is an all-new puzzle fighting game designed beautifully for iPhone and iPad. 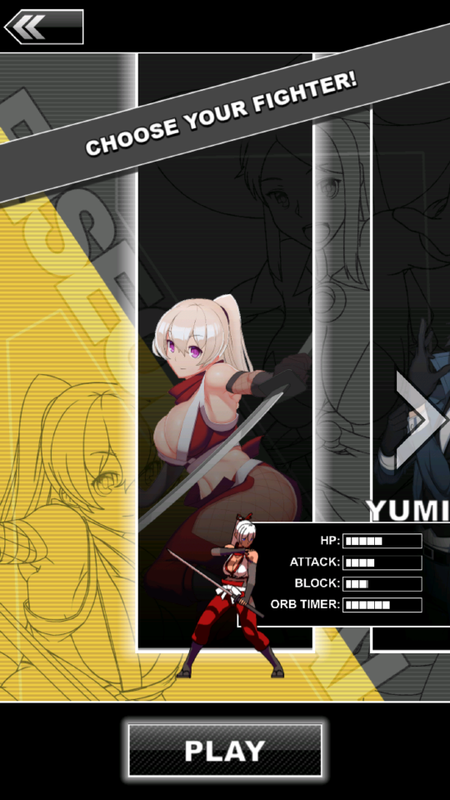 Power up your fighter by matching orbs to HIT your opponent or BLOCK his or her attacks. CHAIN together massive COMBOS to defeat your opponent with a K.O. Inspired by classic arcade fighting games like STREET FIGHTER and KING of FIGHTERS. 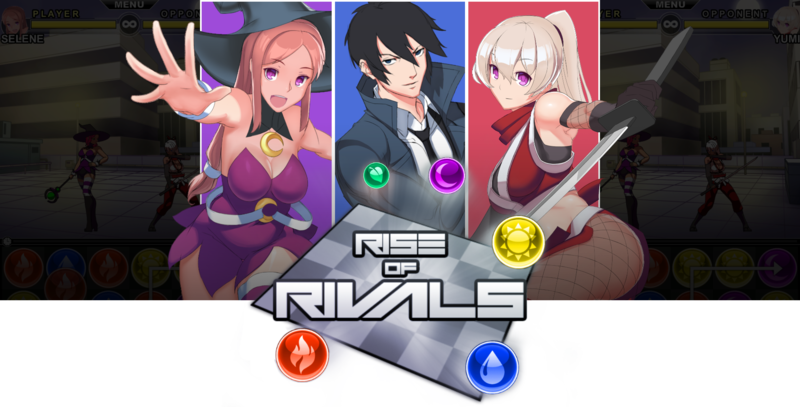 Rise of Rivals is now available on iTunes in Canada!